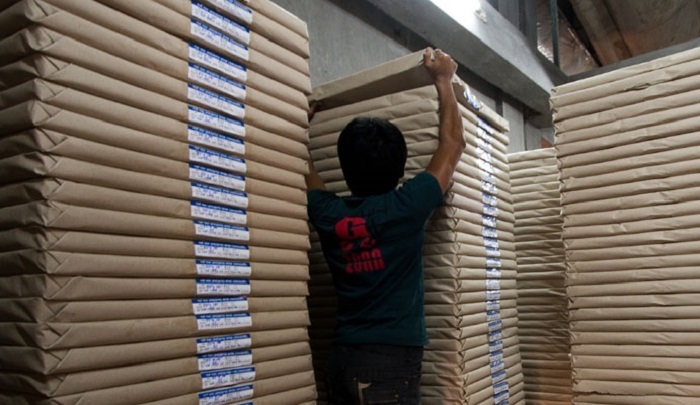 Country's paper industry experiences 20 percent growth annually, a sector insider said. Bashundhara Group Deputy Managing Director Mustafizur Rahman also mentioned that country's paper mills are producing three times of local demand while inaugurating an international expo on pulp and paper industry in Dhaka on Thursday. Some 150 firms from 15 countries including 60 local entities are taking part in the exposition - Paper Tech Expo - at International Convention City Bashundhara (ICCB) in the capital. Bangladesh Paper Mills Association (BPMA) and Bangladesh Expo and Conference (BEC) have jointly organised the exposition of products and services offered by the pulp and paper sector. Daily Sun is one of the partners of the expo. A three-day PaperTech comprises four exhibitions - PaperTech, TissueTech, PrintPack and PaperChem where participants showcase latest innovations in respected fields. BCSIR Chief Scientist Sarwar Jahan was special guest while Co-organisers Shakhawat Hossain and Syed Mahabubul Alam made adresses of welcome. Bashundhara Group DMD Mustafizur Rahman said Bangladesh has experienced significant growth in paper industry due to proper policy support from the government. "There are 128 paper mills in the country of which 108 are maintaining production. The authorities concerned should take measures to active productions," Mustafizur, also chairman of Export and Marketing Committee of BPMA, said. He also urged the businesses to explore new export markets alongside of China and India. The companies will showcase their latest innovation in pulp and paper, machinery equipment and accessories, packaging equipment and devices as well as converting and machinery, said the organisers. Chief Scientist Sarwar Jahan said Bangladeshi researchers have good records in work on pulp and paper industry. BEC Chief Executive Shakhawat Hossain said: "This is the largest exposition of product and innovations in paper and pulp industry. We want to showcase the local capacity to the global players. Besides, the entrepreneurs will get opportunities to share knowledge with foreign experts". He also said that the expo will connect the backward as well as forward linkage to the entire paper industry. The expo arena will remain open for all from 10am to 7pm each day till Saturday.